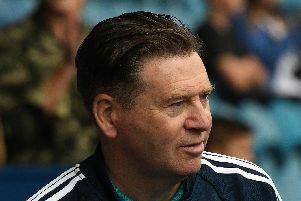 Football's worst kept secret is out. 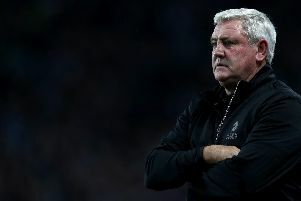 Steve Bruce is understood to have agreed a deal to become Sheffield Wednesday's new manager. Owls striker Sam Winnall has described his lengthy spell on the sidelines as the "hardest" challenge of his career. 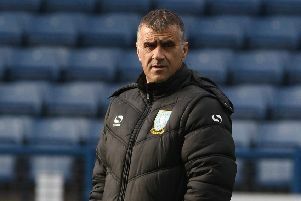 A raft of former Sheffield United and Sheffield Wednesday players are to join forces and take part in a special charity football match this weekend. 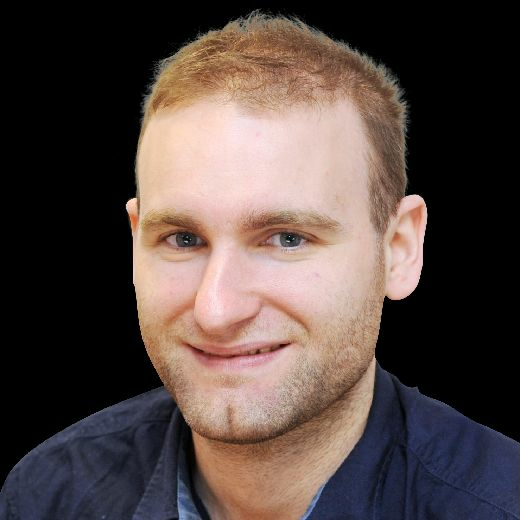 Barry Bannan has revealed that Wednesday's "unbelievable" supporters played a key role in persuading him to extend his Hillsborough stay. He was physically tired and mentally drained after making the first senior start of his fledgling career. 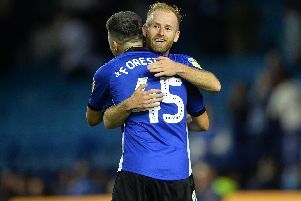 Star man Barry Bannan has committed his long-term future to Sheffield Wednesday, signing a contract extension until the summer of 2021. Owls boss Jos Luhukay has expressed his delight over forwards Marco Matias and Atdhe Nuhiu finding the back of the net in their FA Cup victory over Carlisle United. 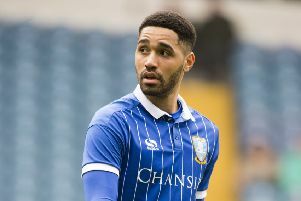 Video: Carvalhal makes Brentford admission as Sheffield Wednesday star expected to be out for “some weeks”. Sheffield Wednesday head coach Carlos Carvalhal conceded his side were “lucky” to claim maximum points at home to Brentford last night. 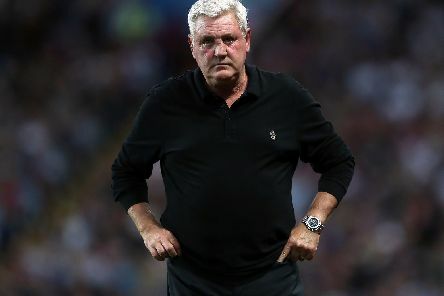 Sam Hutchinson and Fernando Forestieri have been backed to play integral roles in Wednesday’s promotion challenge next season. 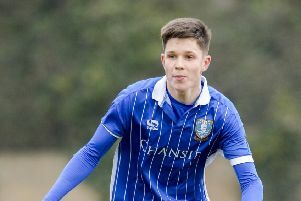 Hot prospect George Hirst has had less time than most of his Wednesday teammates to rest and recuperate over the summer. Lewis McGugan is attracting the interest of several Championship clubs, The Star understands. Managers are judged on results and delivering instant success. It is such a ruthless industry that it is difficult to plan for the future. You never know whether you are coming or going. 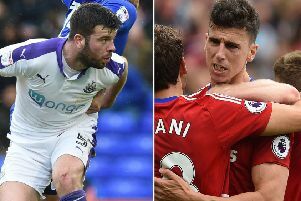 Sheffield Wednesday are ready to make an audacious double move for centre-backs Grant Hanley and Daniel Ayala. 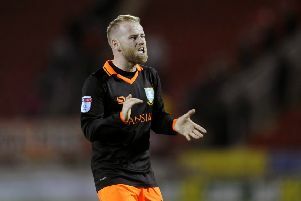 A clash with the Auld Enemy comes at an opportune moment for Barry Bannan. 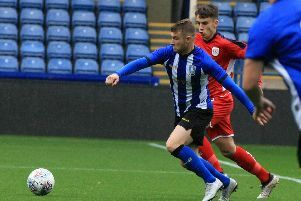 A senior member of Wednesday’s coaching staff believes striker George Hirst would benefit from going out on loan next season. Experiencing Championship play-off heartbreak for the second year running has hit Fernando Forestieri hard. Owls winger Ross Wallace is expected to be fit for the start of pre-season training. 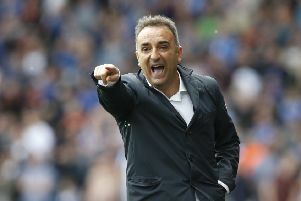 Sheffield Wednesday boss Carlos Carvalhal has warned it will be even tougher to get promoted out of the Championship next season.